How Can We Change A Culture of Denial For Our Most Vulnerable Children? How Is The Identity of The Care Leaver Represented in Fiction? Why Care Leavers in Fiction? How Much Discrimination Can Young People In Care Take? THIS BOOKSHOP KEEPS MANY SECRETS . 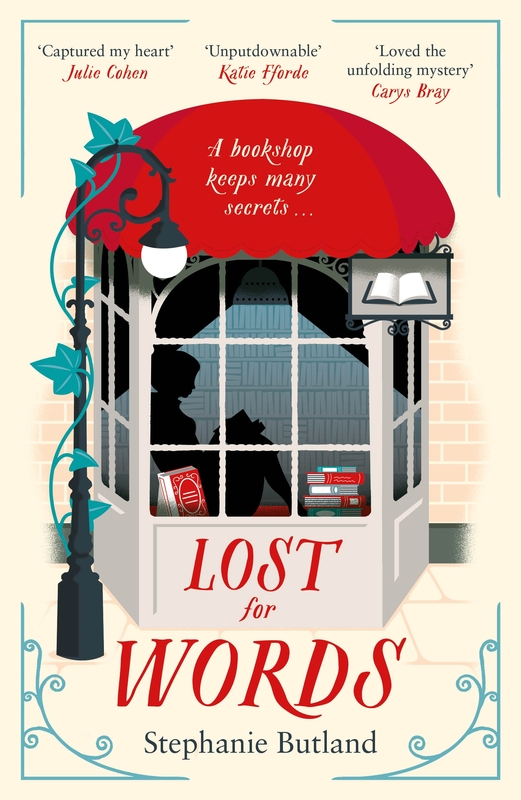 . .
Lost for Words (2017) features a care experienced character who is intelligent, articulate, a lover of words and books and of course feisty, vulnerable and not a stereotype. Loveday Cardew prefers books to people. If you look carefully, you might glimpse the first lines of the novels she loves most tattooed on her skin. But there are some things Loveday will never show you. Into her refuge – the York book emporium where she works – come a poet, a lover, a friend, and three mysterious deliveries, each of which stirs unsettling memories. Everything is about to change for Loveday. Someone knows about her past and she can’t hide any longer. She must decide who around her she can trust. Can she find the courage to right a heartbreaking wrong? And will she ever find the words to tell her own story? It’s time to turn the pages of her past . . . This entry was posted in Blog and tagged bookshop, care leaver, Poetry. Bookmark the permalink. Information and Educational Blog. All my personal opinion.